The ultimate experience. 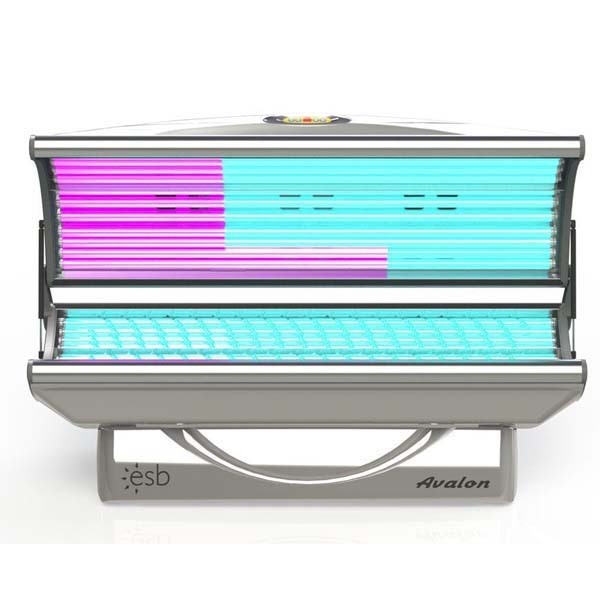 Why is the Avalon the "Ultimate" in home tanning? 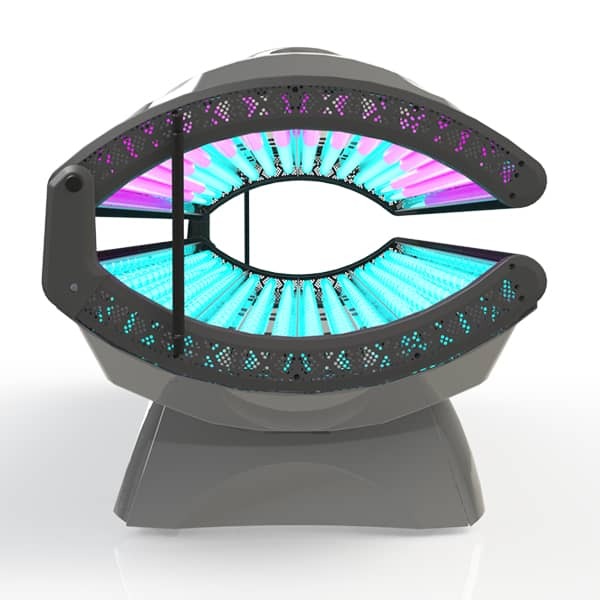 Because every Avalon system has twenty-minute Sunergy® lamps, each with a built-in reflector that surrounds you with up to 50% more power and that is NOT offered in any other home or most commercial salons. 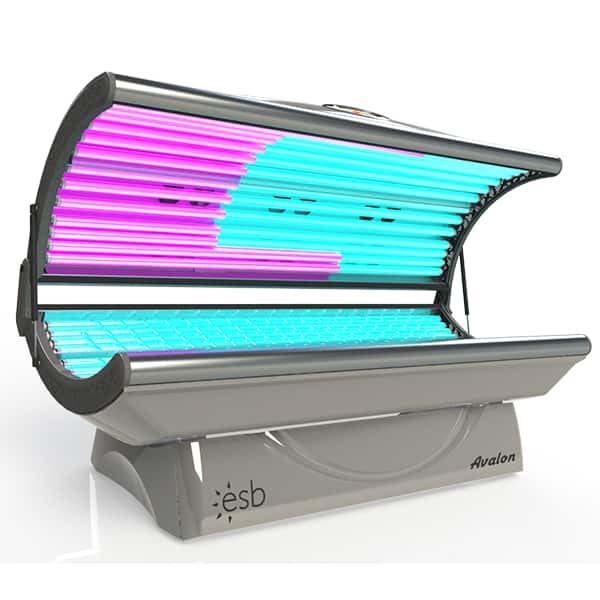 Additionally, the ESB Dual Power (pink & blue) Sunergy Lamps have two levels of power in the Swirl Facial and Swirl Arm/Body areas. The unique Avalon body-cooling system creates a quiet, soothing, and comfortable environment. 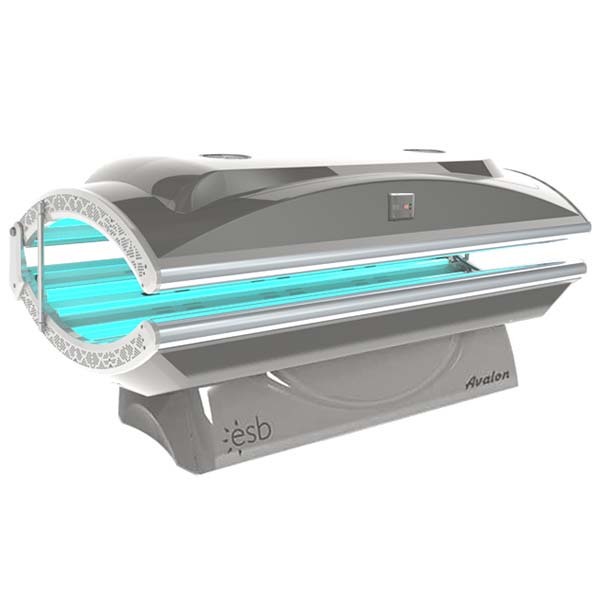 Relax and enjoy a dark, luxurious, year-round tan in our Avalon Series Home System, the Ultimate Home Tanning experience.